At a single stroke, Salford-based media company dock10 has achieved ISO 9001, ISO 14001 and OHSAS 18001 certification. 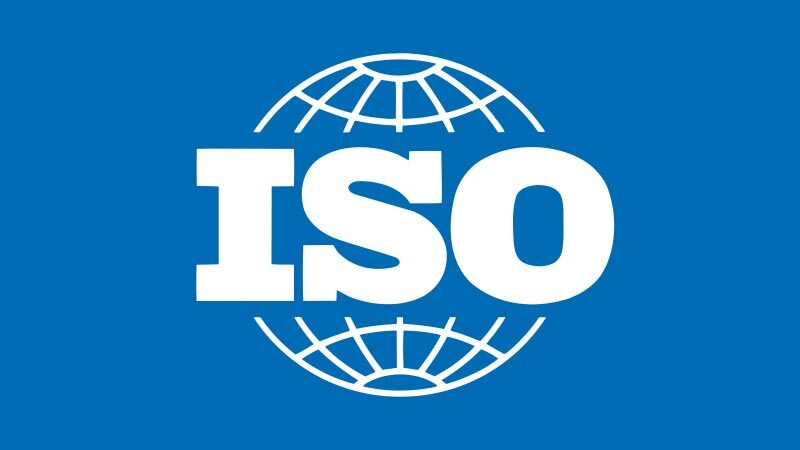 The three international standards relate to quality, environmental, and health and safety management systems respectively. "We’re proud of our team’s great effort and commitment," says Bill Nairn, Compliance Manager at dock10. "From an empty canvas in March 2011 we have developed an integrated management system (IMS) and gained certification across three standards and all company operations. Achieving so much, so quickly, requires a special set of people." Ray Mooney, SGS Client Manager, says: "dock10 has set an impressive professional benchmark that will strengthen its position in the media sector." dock10 chose SGS to assess its IMS to the three standards. Bill Nairn says: "We had prior experience of using SGS elsewhere and also found that SGS offers value for money compared with other major UK certification bodies." "During the SGS audit we experienced a strong partnership approach and a clear focus on practical ways to improve systems and move dock10 to the next level." Ken Whitelaw, SGS Certification Manager, says: "I was impressed with dock10’s positive attitude, knowledgeable and helpful staff, and all-round cooperation. The audit went smoothly and the result – certification across three standards – is a huge achievement."